One of the new features in VMware SRM 5.0 is Shadow VM Icons. When VMs are protected at the primary site, these placeholder objects will automatically be created in VM inventory at the secondary site. It may seem like a trivial topic for discussion but it is important to recognize that these placeholder objects represent datacenter capacity which will be needed and consumed on demand if and when the VMs are powered on during a planned migration or disaster recovery operation within SRM. 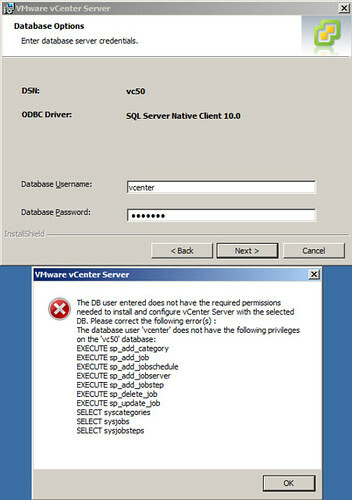 In previous versions of SRM, the placeholder VMs simply looked like powered off virtual machines. In SRM 5.0, these placeholder VMs get a facelift to provide better clarity of their disposition. You can see what these Shadow VM Icons look like in the image to the right. 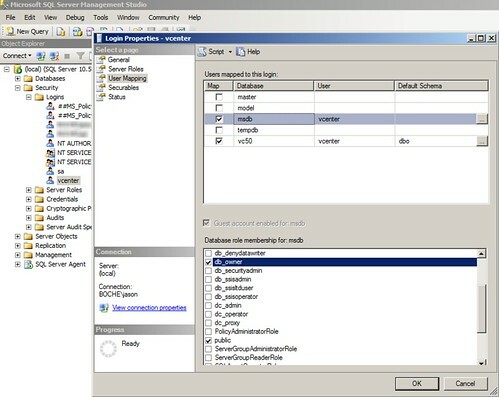 Each SRM Server maintains its own unique SQL database instance in order to track current state of the environment. It does a pretty good job of this. 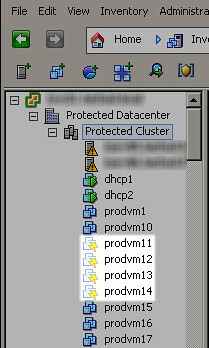 However, at some point you may run into an instance where once SRM protected VMs are no longer protected (by choice or design), yet they maintain the new Shadow VM Icon look which can yield a false sense of protection. If the VMs truly are not protected, they should have no relationship with SRM and thus should not be wearing the Shadow VM Icon. I ran into this during an SRM upgrade. I corrected the rogue icon by removing the VM from inventory and re-added to inventory. This action is safe to quickly perform on running VMs. Couldn’t make the big show? No problem! By adding the line shown below, the default shell prompt can be modified. For the purposes of this writing, the goal is not to change the prompt itself (although this is where you’d do it), but rather to change the color of the prompt. Normally, only the color of the prompt would change and all text that followed would default back to the stock foreground color. The trick is to modify the prompt so that the color-set sequence is modified, and is not closed – rather it is left open so that that the foreground color of the prompt bleeds into all of the text the follows it. The mechanics behind it as well as common color codes are described here. I like the color Cyan. I’m a little happier at the command line now and sometimes it is the little things that help get me through the day. Wednesday night I bumped into VMware Product Manager Tedd Fox at the Palazzo pool side party. 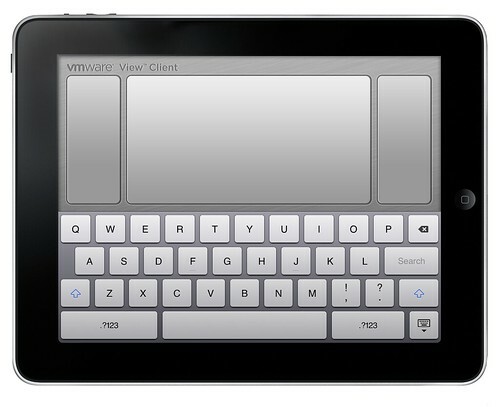 You may remember Tedd as the man behind the VMware View Client for iPad. He invited me to stop by the VMware EUC booth for a look at “something”. 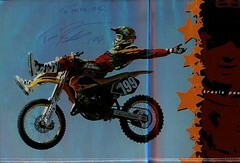 The following day I met up with him at the booth. He grabbed his second generation iPad, I rolled camera, and he showed me some never before seen footage of the next release of the VMware View Client for iPad expected to be released within the next few weeks to both iPad generations. I’d like to thank Tedd and VMware for their time and the exclusive demo. As a gen 1 iPad owner who already has gotten a lot of mileage out of the View Client for iPad + View 4.6 and now 5.0 beta, I’m pretty excited about this release and future developments. The iPad and other comparable tablets are convenient for conferences such as VMworld because of apps like the one Tedd develops. Just Enough Device to access email, access my calendar and schedule, access my home lab remotely while in a VMworld session.